It's time to glow up. 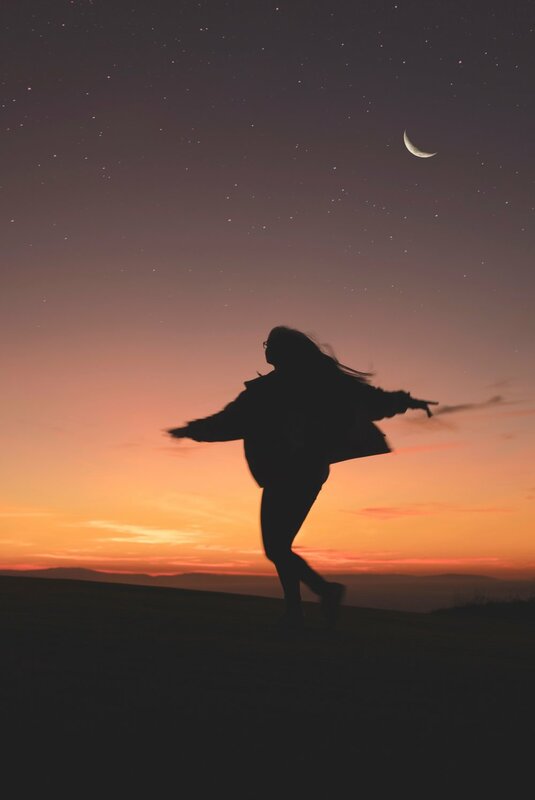 What makes this experience like no other is the integration of years of Self-Love teachings from some of the leading psychologists, Shamans and Light Workers today that have been integrated with my own experience following the phases of the Moon and having Moon Manifestation breakthroughs. I am bringing these teachings to you through a simple, clear and fun class series of ritual, inquiry and guided meditation that are bound to bring breakthroughs your way. This four week Manifestation journey is all about self-discovery and connection to the natural cycles that guide our relationship to the earth below and the sky above. 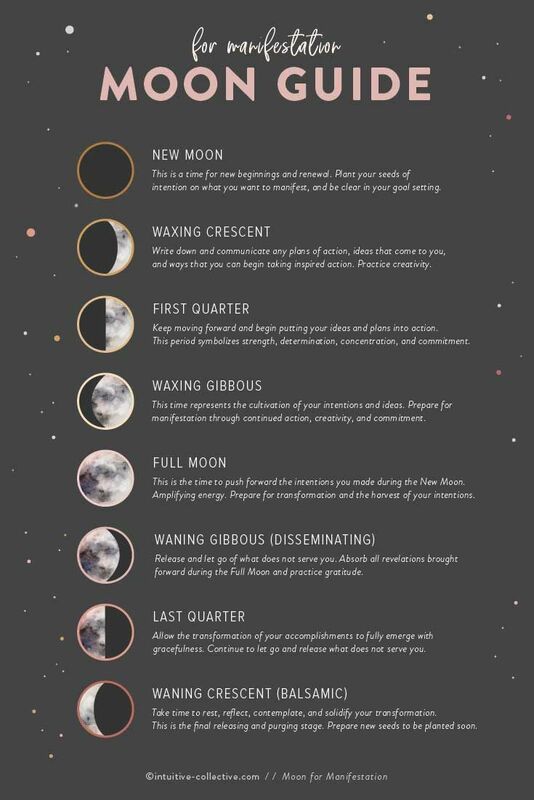 You will learn the methods of getting in alignment with the deep medicine of the moon, while opening your heart and bringing your dreams to fruition.